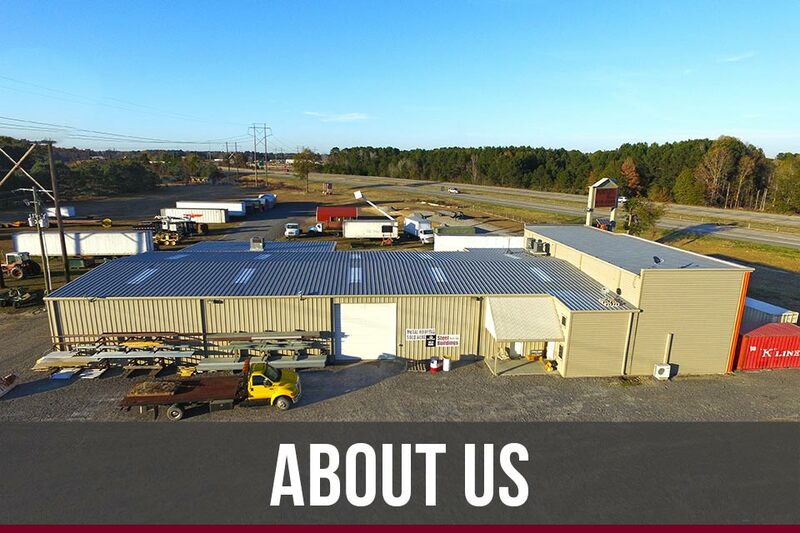 Huntley Metal Sales | Southeast Arkansas' Source for Metal Buildings, Metal Roofing, Screws, Insulation, and more. If it's metal, we do it. Hundreds of items in stock every day! 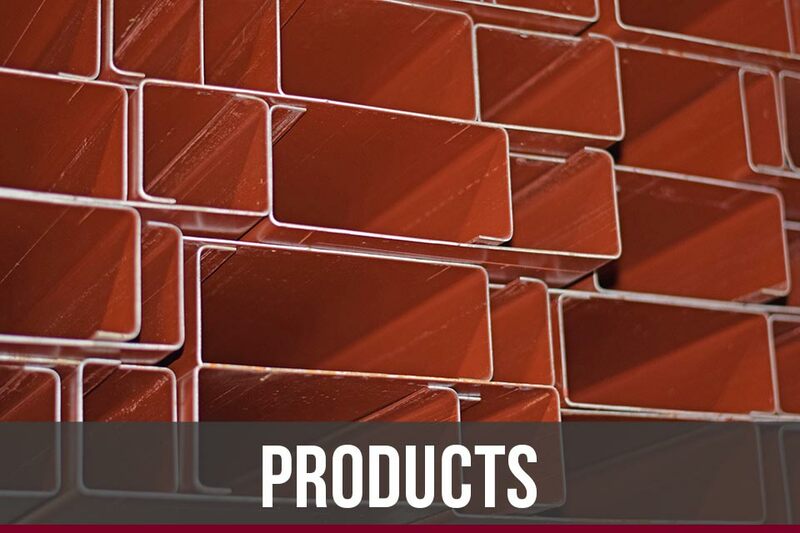 We offer superior products, unmatched service, and competitive pricing in these specialties. Contact us to learn more. 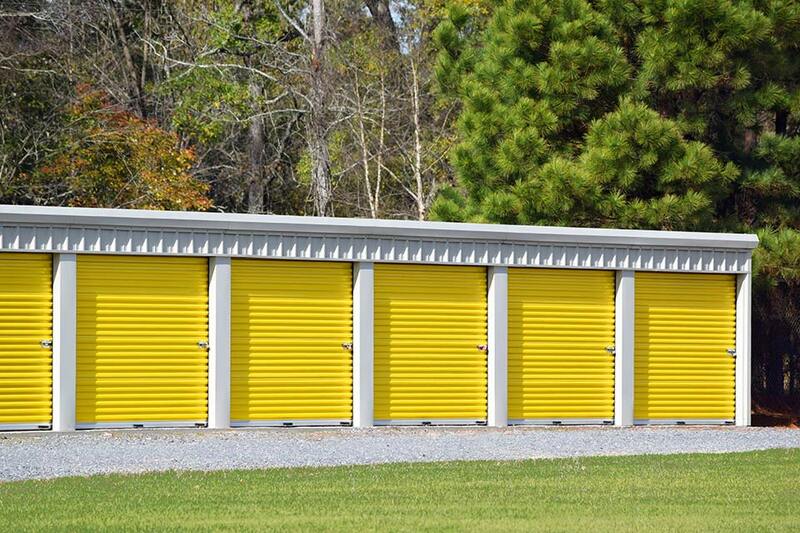 We offer easy install, complete building packages designed using the latest IBC codes. 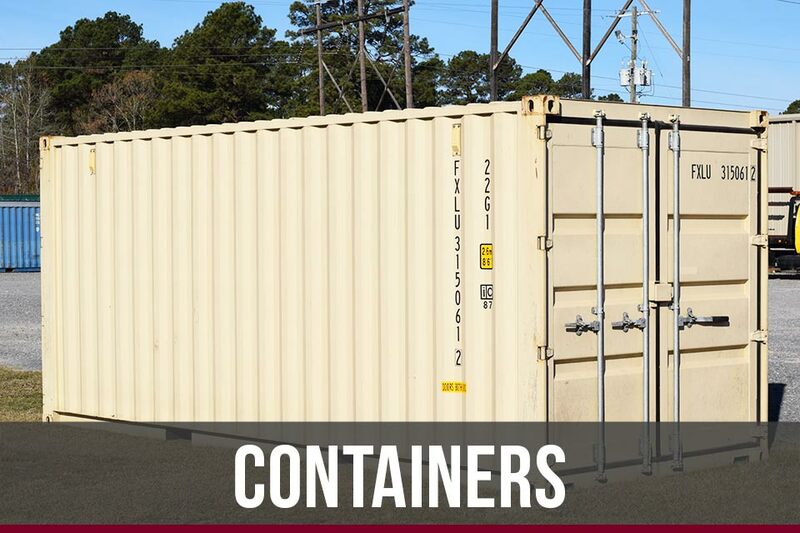 Site specific customization, premium materials, and fast, on-site delivery are available for every job. 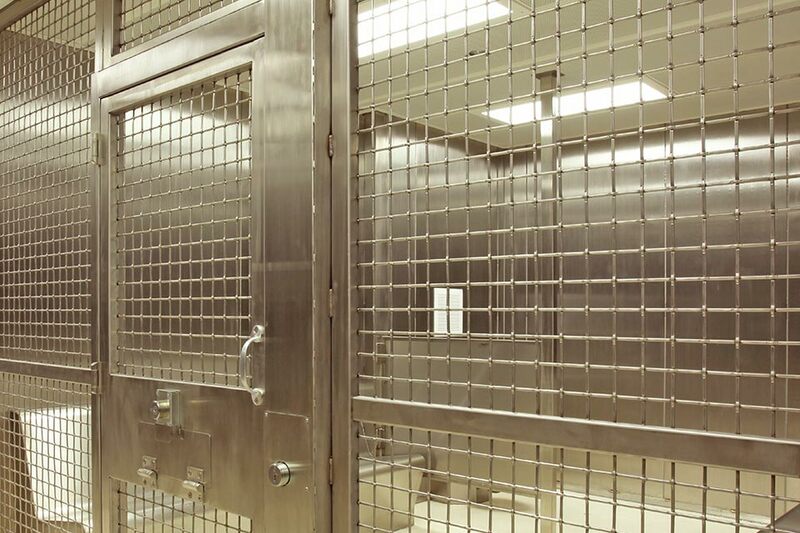 We have years of experience supplying buildings, roofs, and stainless materials to jails and prisons. Security ceilings, doors, kitchen and bath fixtures, and plumbing specialties.